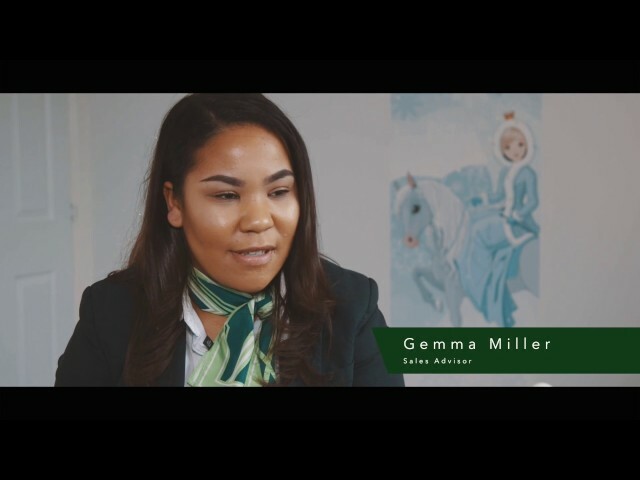 We listen to several employees at Persimmon Homes Severn Valley to find out how to build a successful career in the housing industry. Persimmon Homes is committed to delivering much-needed new homes into communities. Alongside this, the company understands the importance of contributing to the local community. 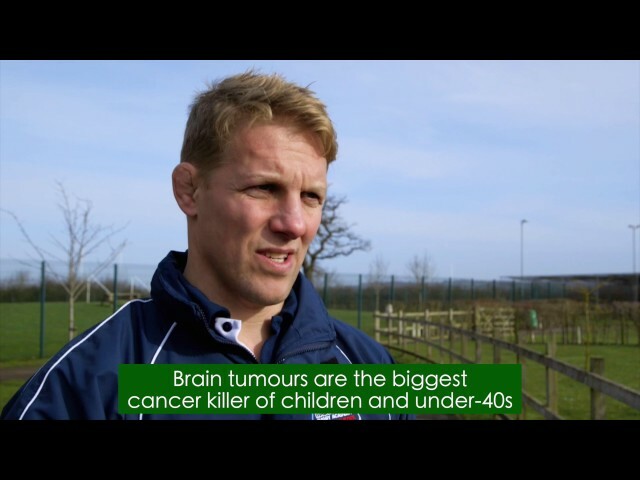 Just listen to how a donation to the Lewis Moody Foundation has helped to raise awareness of the symptoms of brain tumours and to ensure early diagnosis. For more information visit persimmonhomes.com. Persimmon Homes is committed to delivering much-needed new homes into communities. Alongside this, the company understands the importance of contributing to the local community. 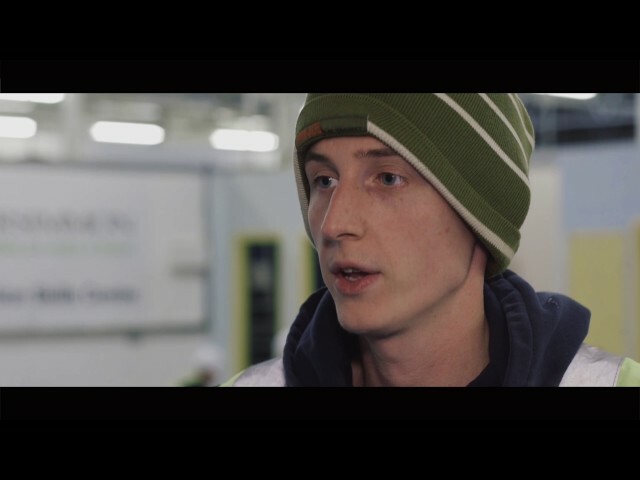 Just listen to how the company has helped inspire 6th form students attending the Mad Dog Rugby Academy at Melksham Oak Community School. For more information visit persimmonhomes.com. The UK’s leading housebuilder Persimmon Homes has appointed Gateshead College to support its programme to re-train ex-military personnel for a career in the construction industry. Gateshead College, based in Tyne and Wear, will train all of Persimmon’s Combat to Construction employees. The college will also support Persimmon with its new programme, ‘Up-skill to Construction’, which aims to be a gateway into the construction industry for those looking to change career or enhance the building skills they already possess. For more information visit www.persimmonjobs.com. Looking for a new career in sales? Persimmon Homes North Midlands are looking for bright, talented sales advisors to join its growing team across Leicestershire, Derbyshire and Staffordshire. For more information visit www.persimmonjobs.com.